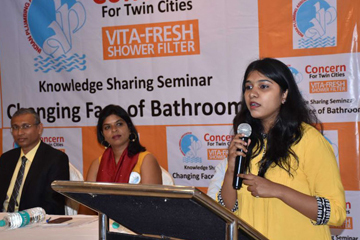 Hyderabad: VLour Enterprises on Wednesday launched its chlorine-free bathing product ‘Vita-Fresh shower filter’ in the domestic market. 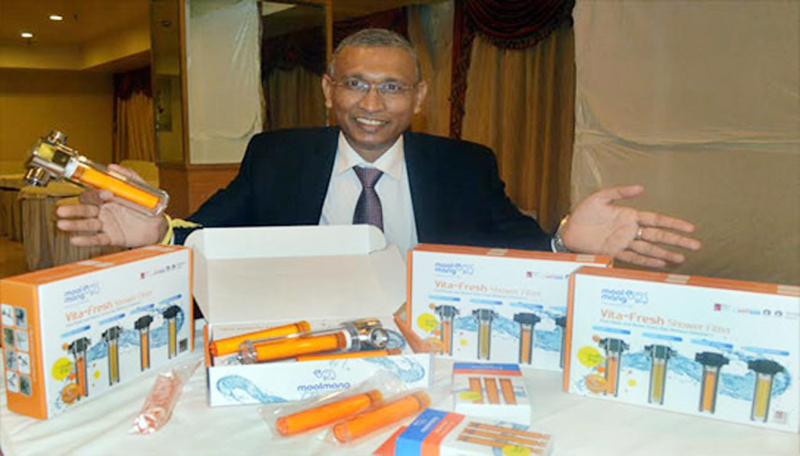 Bengalure-based VLour Enterprises is distributing the product, which is imported from South Korea, under brand name of ‘Mool Mang.’ “Vita-Fresh is the only product of its class in India. 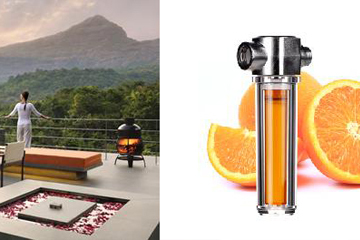 The market size of the product is estimated to be Rs 300 to 400crore. We’re expecting Rs 15-20crore sales turnover in next two years. The product will be available across India in phased manner in next 24 months,” said Pratap Paduchuri, Managing Partner, V’Lour Enterprises. And is marketed globally under the brand name “in over 35 countries like Dubai, Middle East, Europe, Australia, America etc. Nearly one million units are sold every month across the globe. 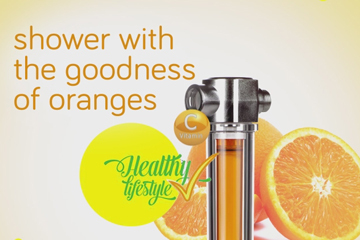 This Vitamin C water filter by UBS will remove 99.9 percent of chlorine and chloramine from water before it hits skin.